The automobile and consumer electronics industry is witnessing a revolution in Technological Advances. Automobiles and Consumer Electronic Devices are getting smarter, intelligent and safer. What is driving this transformation at the heart !!!! Its VLSI. Different types of semiconductor ICs are being used in a number of automotive products like navigation control, infotainment systems and collision detection systems. The growing demand for hybrid and electric vehicles (HEVs) due to increased environmental awareness and emissions legislations requires sophisticated processing and control units. The demand for driverless and smart cars will generate demand for advanced sensors over the next four years. This electrification and automation of automobiles have led to the increasing need for semiconductor wafers. The demand for semiconductor ICs will further increase during the forecast period with advances like the emergence of 3D and ultra-high definition (UHD) TVs and hybrid laptops in the consumer electronics sector. This rise in demand for semiconductor ICs will, in turn, generate demand for semiconductor devices. The semiconductor to grow at a CAGR of 6.42% until 2020. The increase in sales of microelectronics and consumer electronic devices is anticipated to support the growth of the semiconductor market. Dear Sir/Madam,I have done my Post Graduation in the stream of VLSI in SIETK. I am very interested to startup my career in VLSI Industry only.So, i need your valuable guidance to buildup my career. Sir/Mam, Currently I have completed my B.E(EC) and i want to make my career in VLSI field but i m confused in many things. Guide me in right direction. Hi , My brother has completed a BE in EIE and Masters in wireless sensor networks. He wants to pursue his career in VLSI industry. Can you please help us in advising the right option? presently i am in b.tech 3rd year,how to buildup my career in VLSI. Hi Sir/Madam, I completed my graduation in ECE stream in 2017. I want to start a career in VLSI. Please suggest me which domain has high growth and which is best suitable for me. 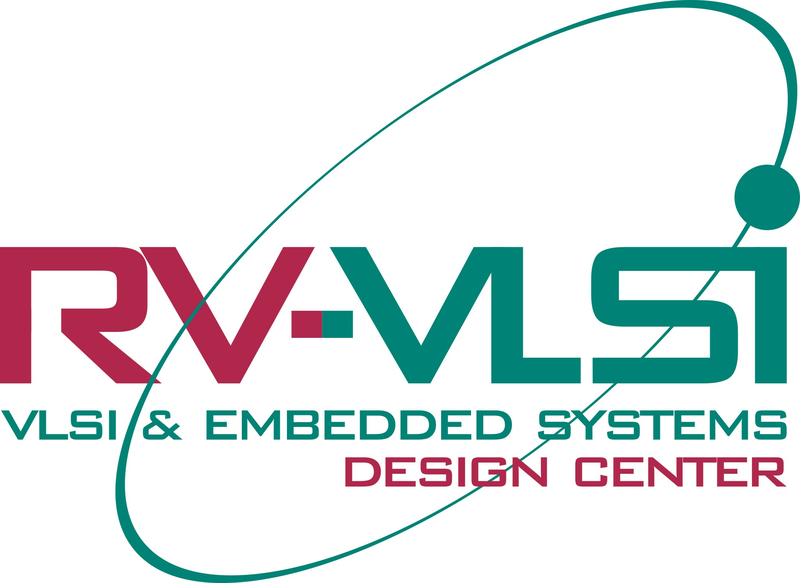 rv-vlsi is the best institute for robotics and embedded systems training. The course content is good. And the fees are very affordable to EC/CS/ME engineering students.I am in embedded systems training institute in Jaipur. This is very helpful information. Thanks. Hi sir/mam, I completed my graduation in ECE stream with a 75.6% in 2012. After i attended classes in IES coaching center, hyderabad. Unfortunatly my marriage done. I am very interesting in VLSI design. Now i want to enter into the industry. can u suggest me which one is best for me. Dear sir/madam, I have completed my M.E in Computer and Communication in 2011.I am working as Assistant Professor.I have 13 years of teaching experience. Now I am willing to continue my career in Industry.Can I do it. Iam 36 years old . will it be possible to enter in the industry. Please give me suggestions.